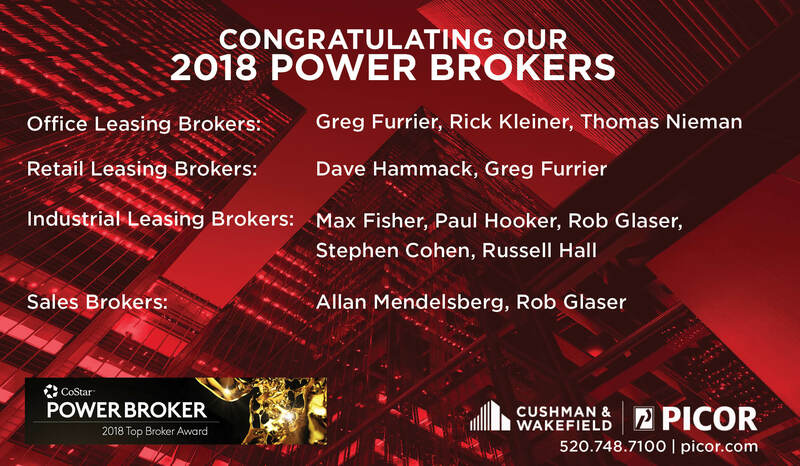 Whether listing an office building for sale or lease or representing a specific need for leased or purchased office space, Cushman & Wakefield | PICOR brokers bring focused expertise to your requirement and create optimal solutions. Our office specialists represent garden office, office park, midrise and high rise buildings. We also meet the unique needs of medical facilities and practitioners, representing on-campus medical buildings, surgical centers, critical care space, private and group clinics, and labs. We couple market knowledge and analysis with timely solutions to advance your business and investment objectives. Expect the highest level of service in the Tucson office market. Our professionals will give you nothing less.